We are offering customers the chance to buy full Stelbel kit for a special bundle price. Our new kit is made by local firm, Santini, who are also Bergamo based and produce their products in Italy. Santini have a well regarded heritage and they were an ideal source for high quality cycling kit. 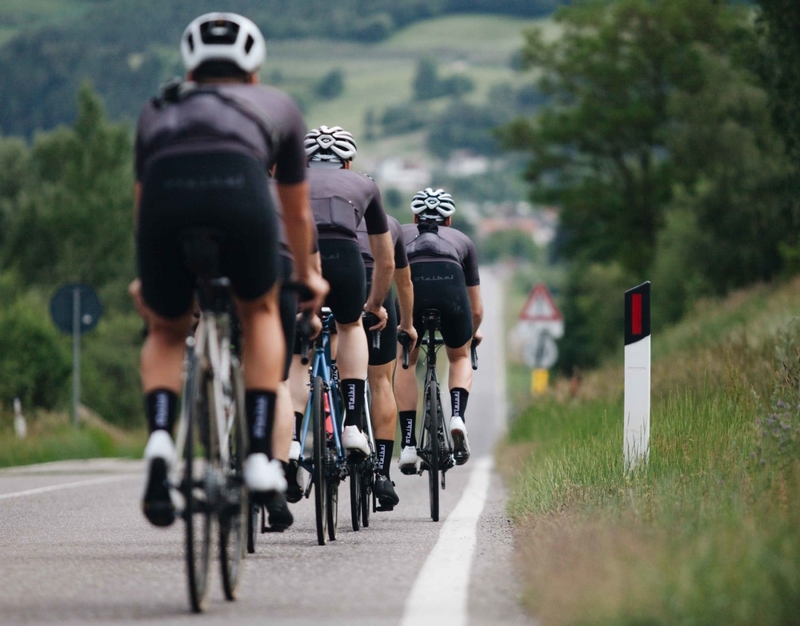 We worked closely with them to create a race cut jersey with a contemporary fit. For the graphics we took inspiration from our range and we’ve incorporated our minimal aesthetic with a tonal colour way. Our new kit is made by local firm, Santini, who are also Bergamo based and produce their products in Italy. Santini have a well regarded heritage and they were an ideal source for high quality cycling kit. 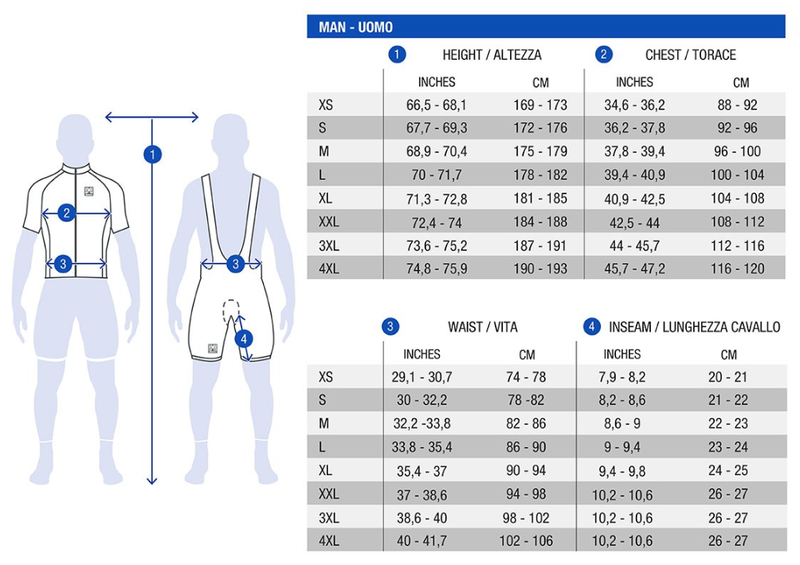 We worked closely with them to create a bib short with a contemporary fit.